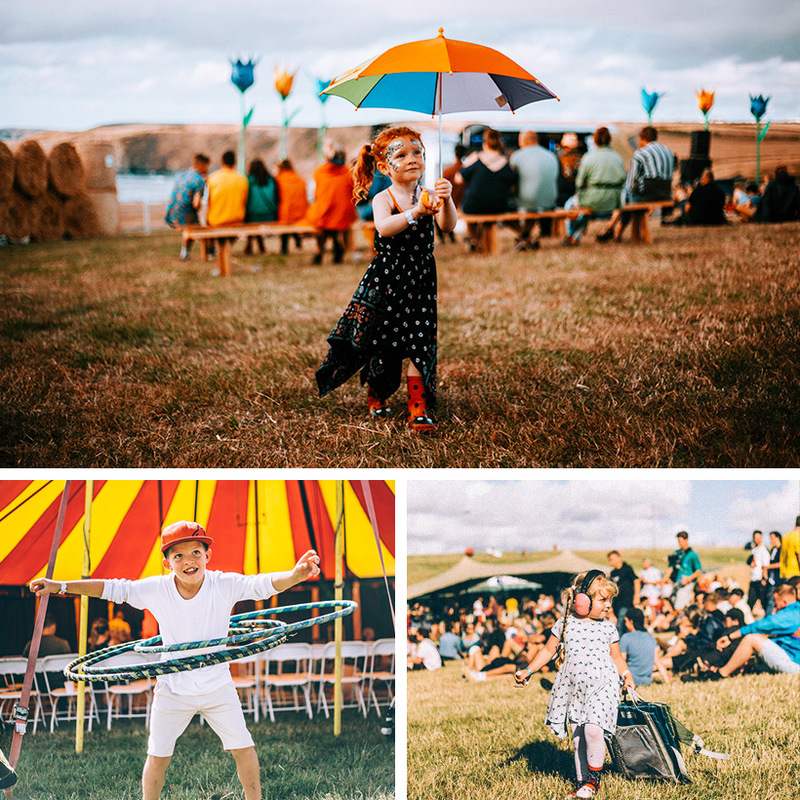 Bring your little ones to Boardmasters and discover an array of activities and areas available for them to roam free with wonderment. 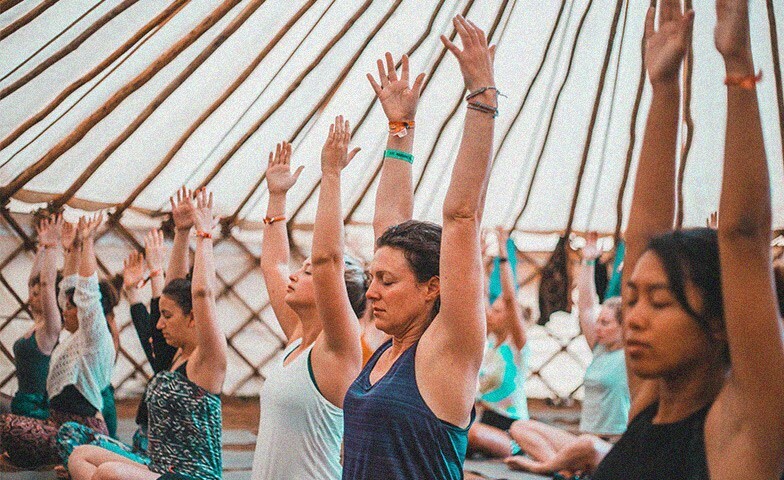 Run away with the circus; watch eccentric acrobatics, get crafty in workshops, laugh until your belly hurts and find your balance with family yoga. Immerse yourself in creative fun for all ages! 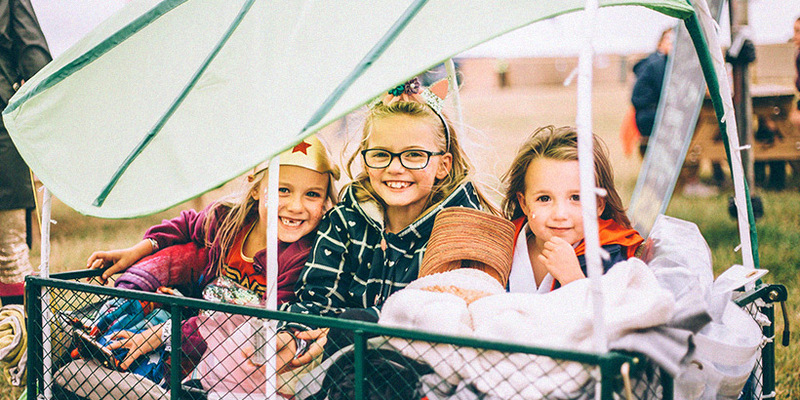 With Oxfam Stewards guiding your way, bring your tribe to pitch-up in our dedicated family campsite; the ideal campsite for families and recommended for those bringing small children. 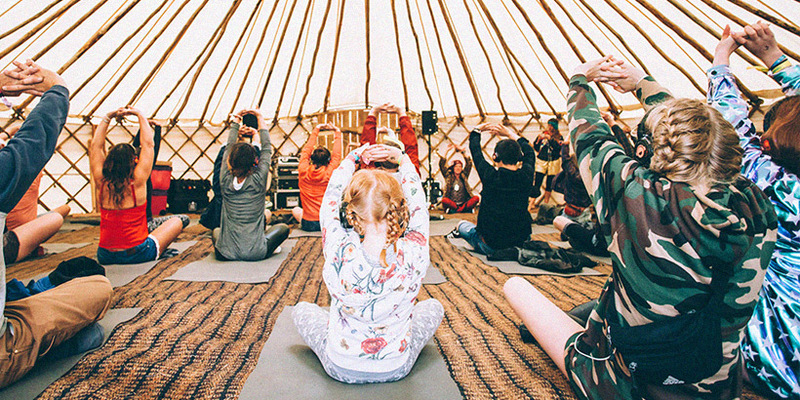 With Oxfam Stewards guiding your way, bring your tribe to pitch-up in our dedicated family campsite. The ideal campsite for families and recommended for those bringing small children. It has a new home this year nearer the area but also hidden away from the hustle and bustle of the other campsites. 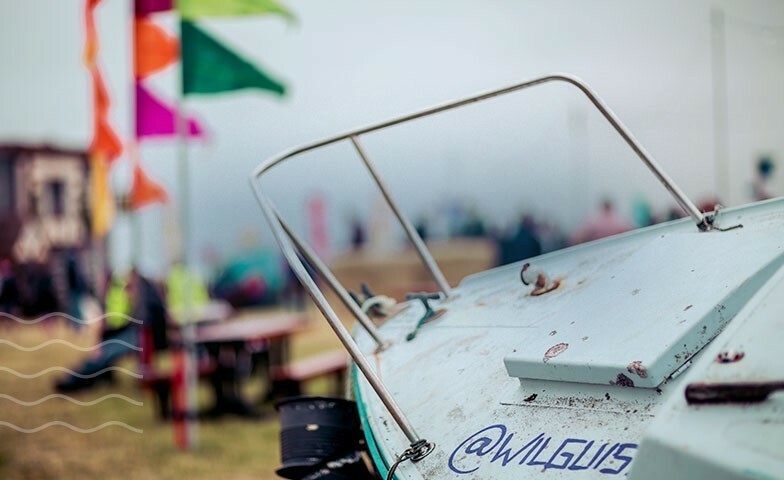 SIGN UP HERE to secure you and your family a spot in the Family campsite. 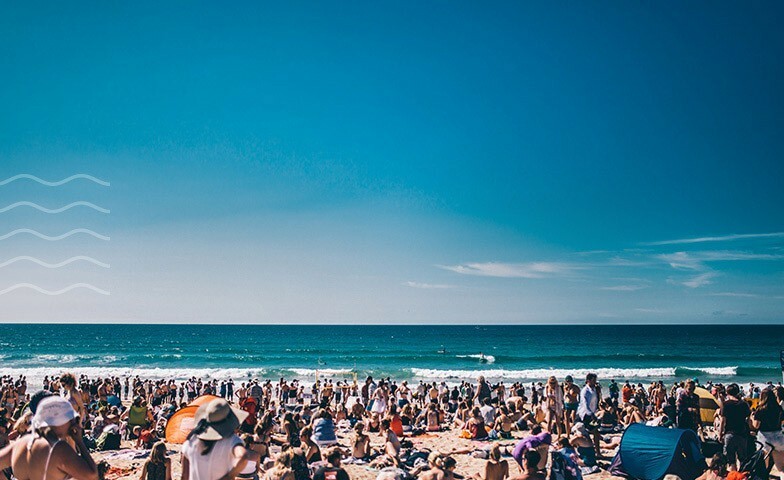 In order to access the family campsite each person must also hold a valid weekend camping ticket to Boardmasters Festival 2019. Are you ready to run away with the circus? 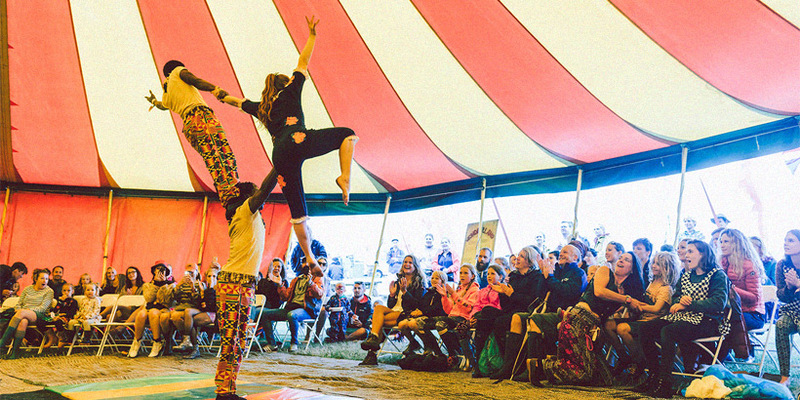 Watch in awe as spellbinding performers swing on trapezes, walk the tight rope and balance on stilts. Bend and stretch with the little ones, helping them playfully discover the benefits of yoga from an early age. 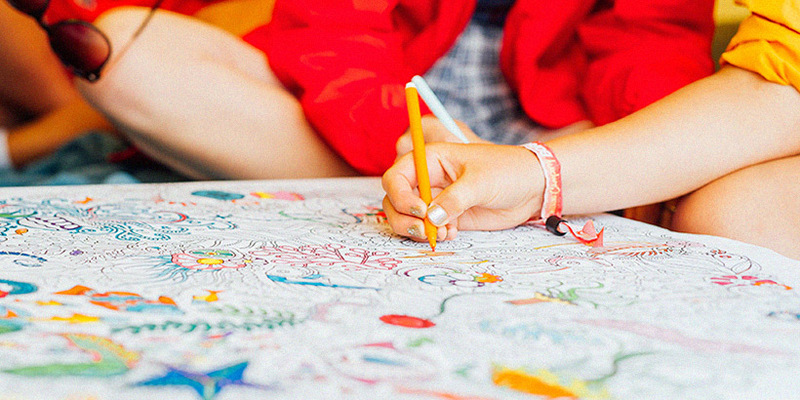 Whether you're looking to nurture an artistic eye, or looking introduce your little ones to the wonderful ways they can express themselves - the Family Field has something for everyone. 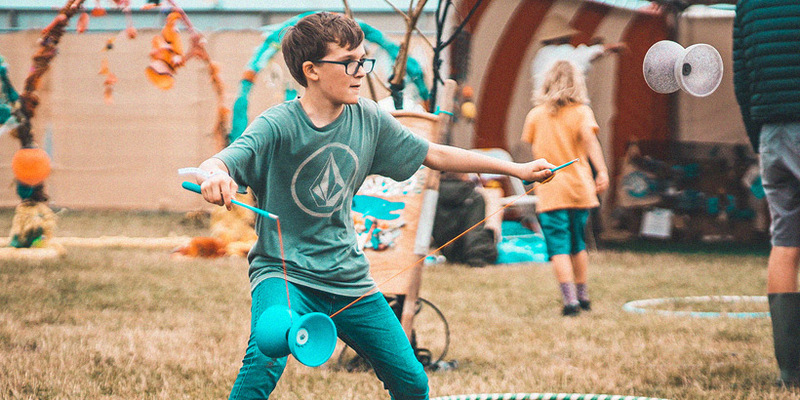 Explore a programme bursting with activities and experiences that take advantage of the great outdoors, including juggling, hula hooping, stilt walking and more.